Every pet owner wants his/her dog to be completely healthy. Proper exercise, a stress-free environment, nutritional food, regular visits to the vet, and a lot of love ensure excellent health. 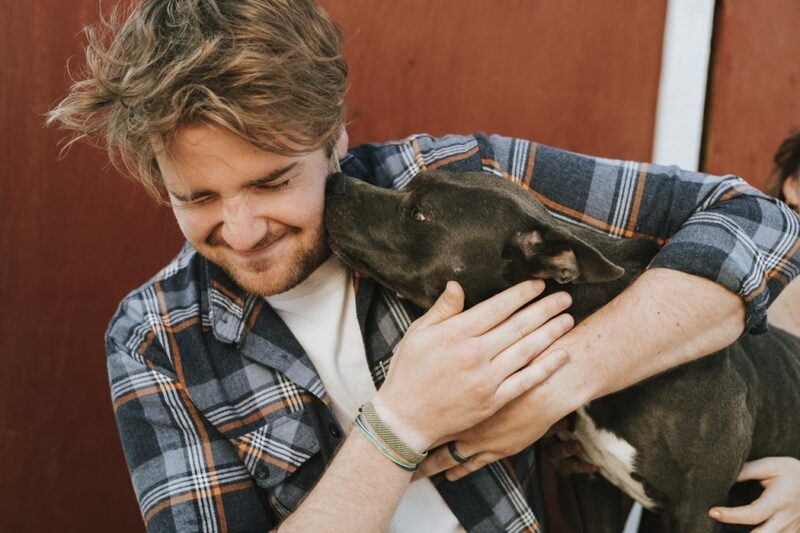 However, what if your dog could use a little something extra to help him have the best health? It’s important to look for supplements that will give your pup all the vitamins and minerals he needs. There are also supplements that help him feel better even though he has arthritis. 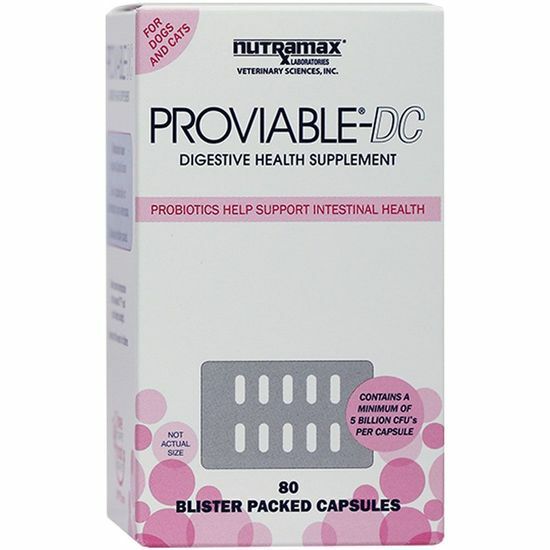 Additionally, you can provide him with probiotics to help him be even healthier. Here are a few supplements you should know about and how to help your dog stay healthy. Turmeric truly is worthy of the hoopla it’s receiving in mass media. It is known to shut down the blood supply to cancerous cells, as well as preventing cancerous cells from developing. Turmeric also helps with dental problems, irritable bowels, and allergies. 1. Mix ½ cup of turmeric, 2 cups of water, ¼ cup of either olive or coconut oil, and 1 ½ teaspoon of black pepper in a sauce pot. 2. Heat on low until the mixture makes a paste. 3. Add a little more water if the paste is too thick. 4. 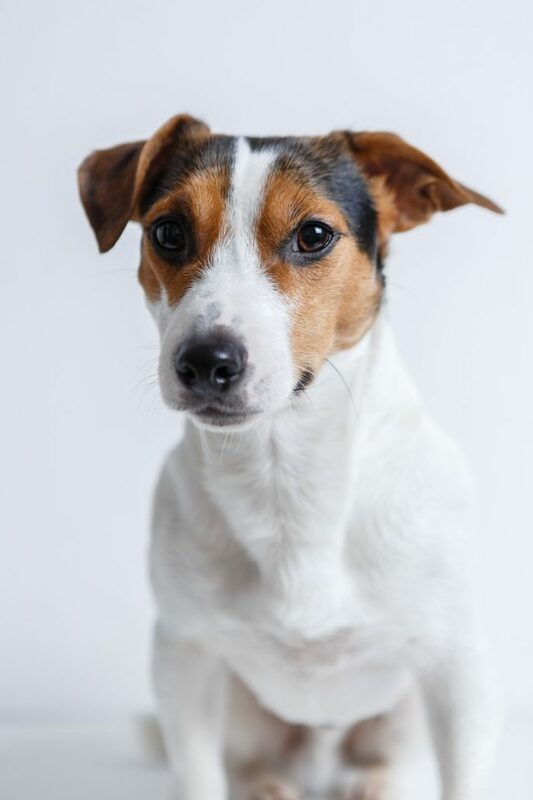 Spoon ¼ teaspoon into your dog’s food, placing the remainder in a tightly lidded glass jar. It will keep for a month. ACV is acidic, so always dilute the vinegar with water before applying to broken skin or rashes. By now, everyone knows that antioxidants battle free radicals. Free radicals are oxygen molecules with only 1 electron. These are produced by body metabolism. The free radicals need 2 electrons in order to be productive, so they take what they need from cells, DNA, and proteins. When they do that, they turn the attacked cells into free radicals themselves. This causes problems from aging to immune system malfunctions. Free radicals not only come from our own bodies, but from stress, pollution, cigarette smoking, and alcohol, to name a few. Antioxidants offer the oxygen molecules an electron without becoming a free radical. This stops the cycle of damage from free radicals. Your dog will age better and not be susceptible to immune system problems. Vitamins A, C, and E are excellent antioxidants in addition to carotenoids and selenium. These are usually found in well -balanced dog foods. However, if the dog is fed less-than-nutritious food, then he will need a supplement. Your vet will know if the food you give your dog is high in antioxidants. Grapefruit seed extract is an essential oil extracted from the grapefruit plant. Infections in animals and humans including bacterial, viral, fungal, and parasites are literally blasted by grapefruit seed extract. GSE has a broad-spectrum effect on the immune system, battling anything thrown at it, whether accurately diagnosed or not. The oils are high in Vitamins C and E along with bioflavonoids. These act as antioxidants. GSE also raises the body’s pH by alkalizing the blood. This is important because diseases can’t form in properly alkalized blood. If your dog needs an antibiotic for whatever reason, then giving him GSE is a viable alternative. It has been shown to outclass the normal antibiotics. Don’t worry about toxicity, either. It would take thousands of doses of GSE to see a small percentage of poisoning. Use GSE if your dog shows signs of gas, strep throat, ear infections, digestive problems, yeast infections, dental problems, infections of any type be it fungal, viral, or other, and doggie colds or flu, to name a few. Kelp is a type of algae or seaweed, sometimes called sea vegetables, growing in the clean waters off the west coast from Alaska down to southern California. It contains about 25 percent protein and only 2% fat. It is a rich source of iodine, which regulates your dog’s thyroid. 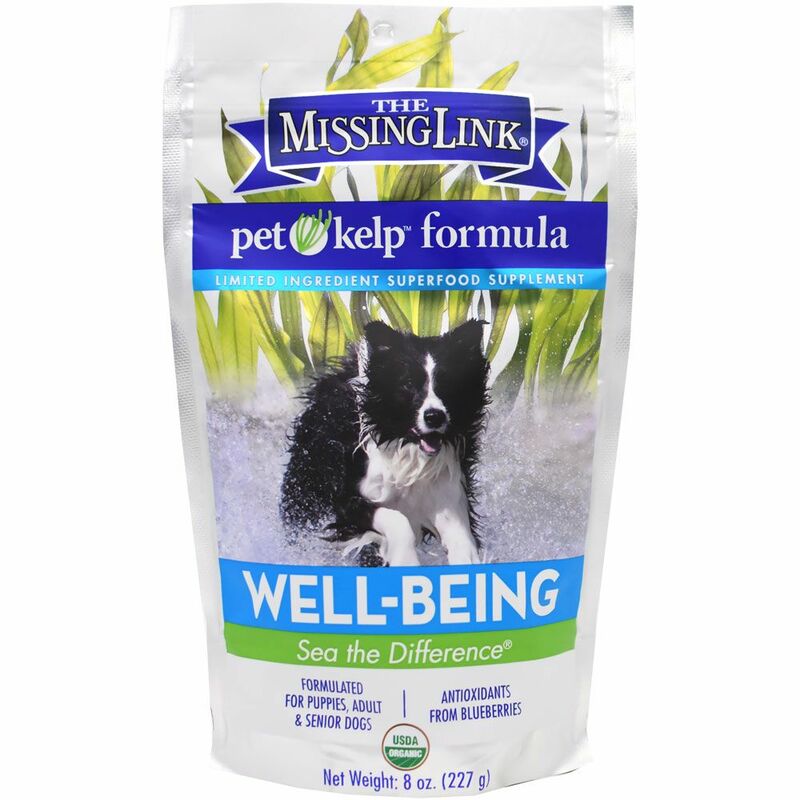 The iron in kelp keeps your dog’s blood and circulation healthy. Your vet will alert you to treats and dog food containing kelp, and those products that are well-balanced and healthy for your dog to consume. Probiotics are live cultures of bacteria and yeasts. They are the “good” bacteria and reside in the digestive system. Probiotics are found in fermented foods like yogurt, sauerkraut, tempeh, kombucha, and miso. 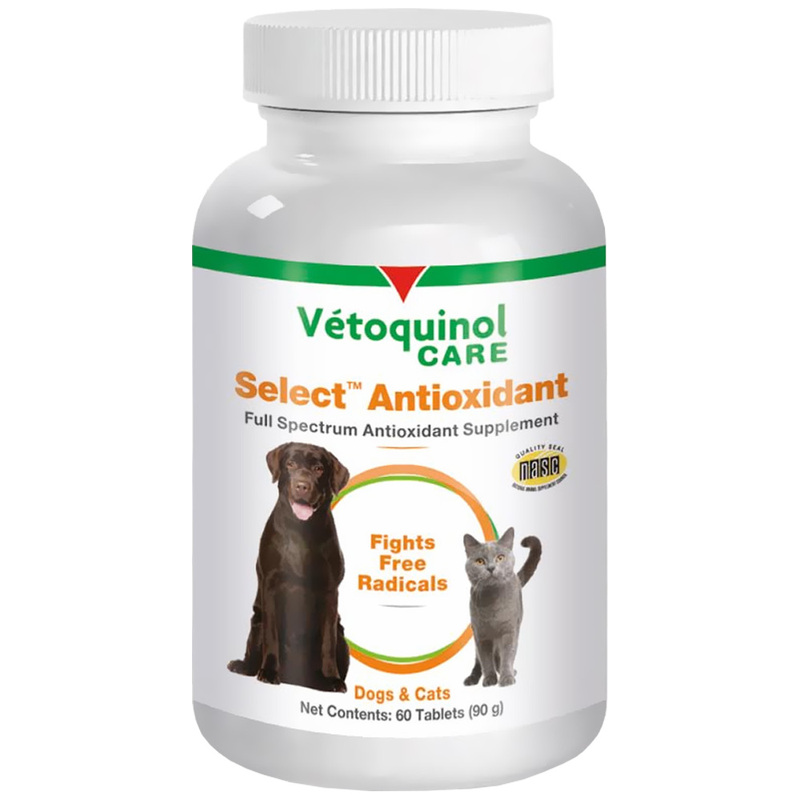 Also, they provide a wide range of benefits to dogs such as preventing diarrhea, irritable bowels, and constipation. They promote gut health, battle potential pathogens, and they make nutrients of their own. 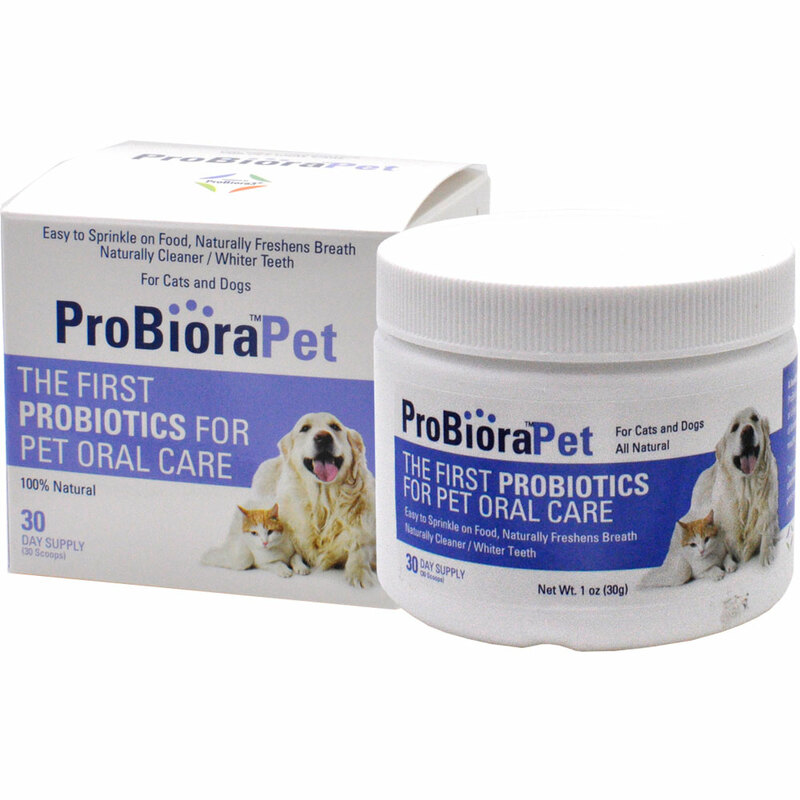 If your dog gets sick for no immediately apparent reason or has diarrhea, then probiotics would benefit your dog. 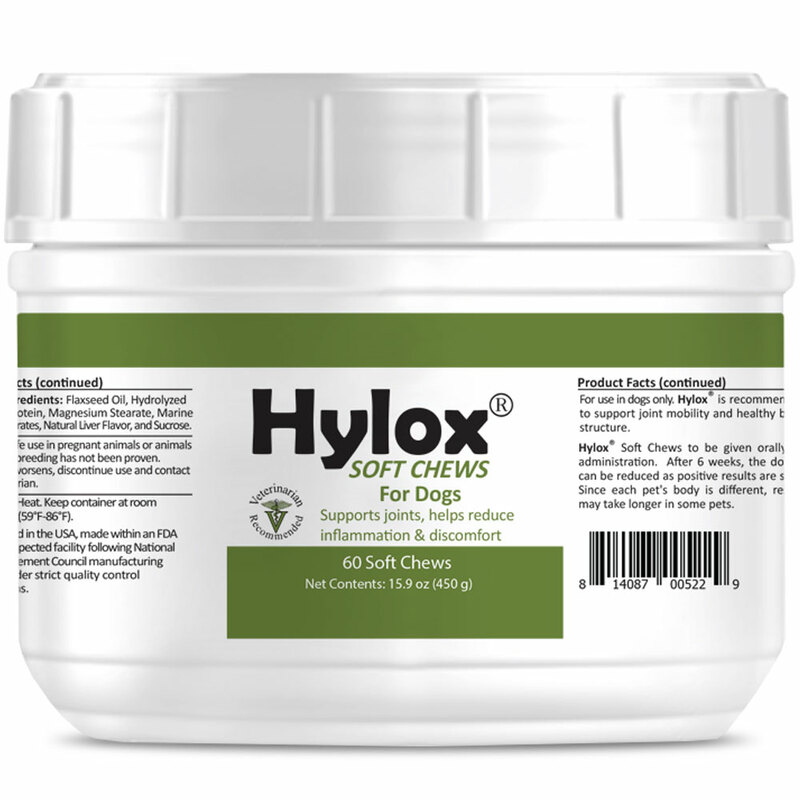 Probiotics come in the form of doggie treats and chews, dog food, powders, and doggie yogurt. There is a disadvantage to using them, though. Keep in mind these are live organisms. Exposure to heat and air will destroy their good effects. 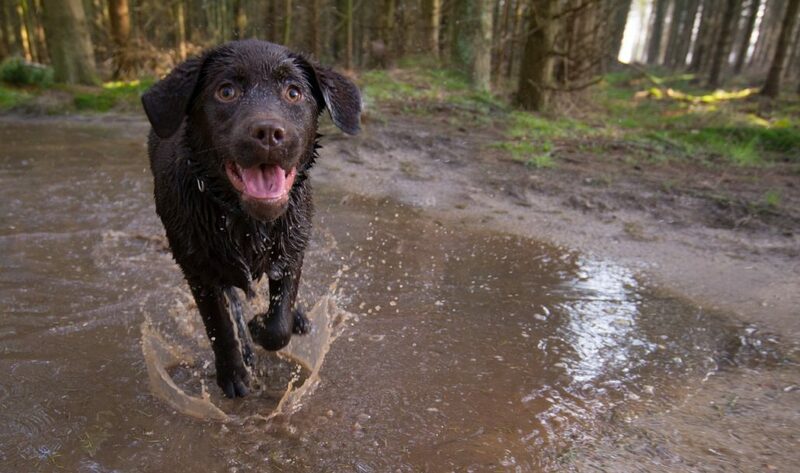 Keep the organisms at a reasonable temperature, so your dog can enjoy their health benefits. As your dog ages, the natural glucosamine in his joints decreases. His body will no longer be able to manufacture its own glucosamine. The result is that he can’t move without pain. 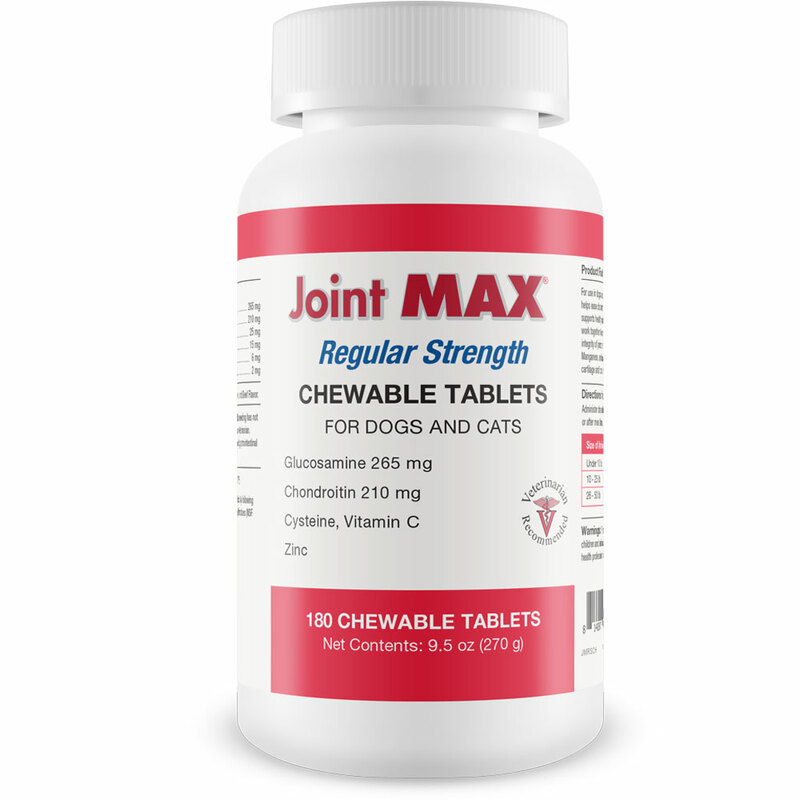 The everyday use of his joints combined with this decrease in glucosamine will head right into arthritis in his joints. Glucosamine is an amino sugar, or a chemical with a sugar base. It contains a hydroxyl group, or a molecule containing oxygen bonded to a hydrogen atom. They are switched with an amine group. Additionally, glucosamine is found naturally in the joints. They help build cartilage. It is extracted from the shells of shellfish, and eases the pain of arthritis in your dog and helps with mobility. Glucosamine is usually mixed with chondroitin, which is also naturally found in the tissues and cartilage. Glucosamine comes in the form of supplement pills and treats. When the human diet migrated from natural foods found in gardens and on farms, the processed foods they bought were high in Omega-6 fatty acids. That’s not a bad thing; the body needs Omega-6 oils. However, processed foods contain too much -6 and not enough Omega-3 fatty acids. The body needs both to be balanced. So does your dog. The answer is to take fish oil supplements. Omega-3 is a polyunsaturated fat (a good fat) found in fish. Its benefits include balancing the effects of -6 in inflammatory problems, arthritis, and allergies. 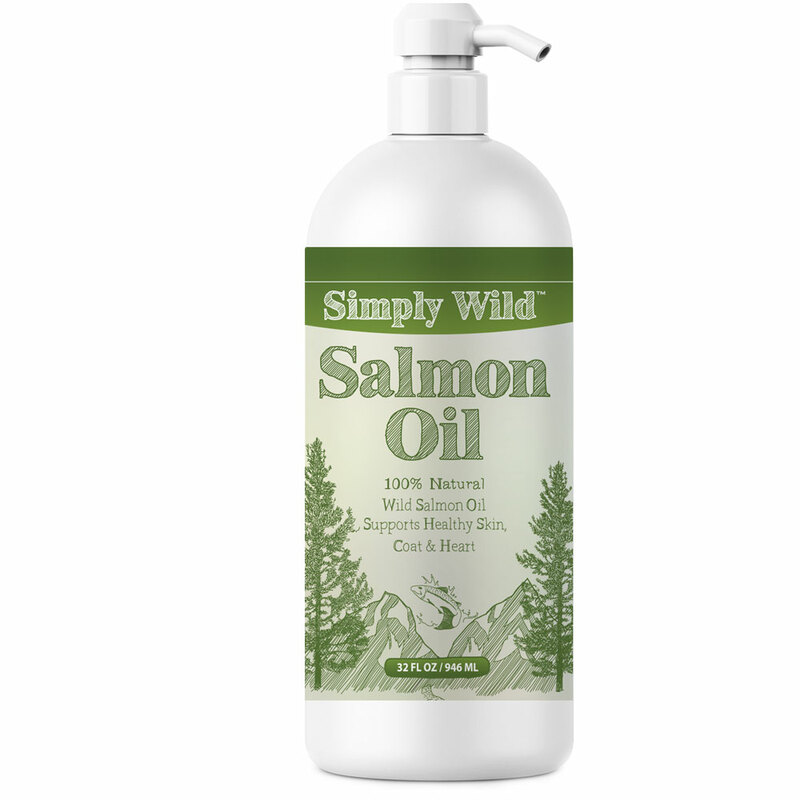 Omega-3 oil gives your dog a healthy, shiny coat and good skin. 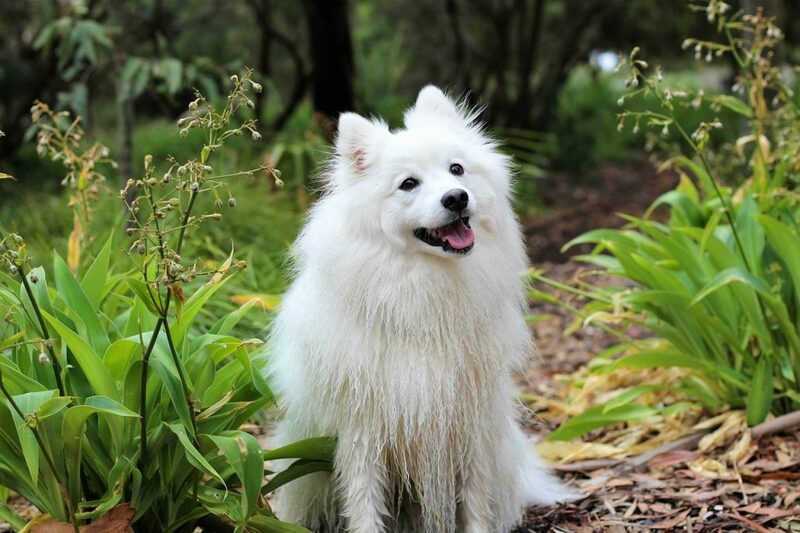 It promotes energy and cognitive development in pups and cognitive function in senior dogs. If your dog’s food is high in grains, meats that are not grass-fed, and with fillers, then he needs fish oil to balance his body. 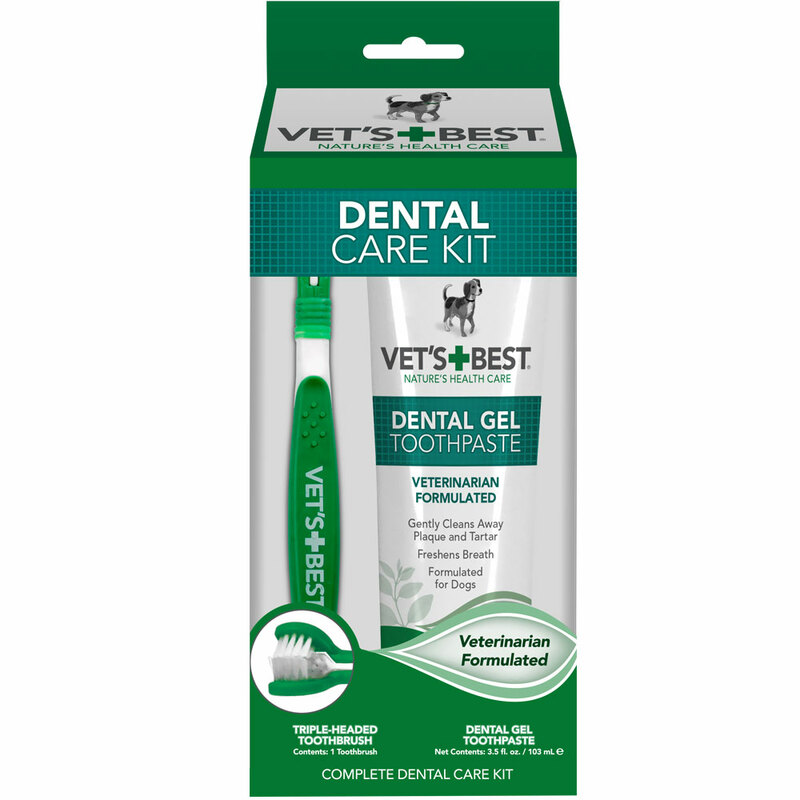 You will find fish oil in gel form, in oils, and in chews and treats. Some nutrients can’t move on their own to the spots in the dog’s body they need to be. They require something to carry them to those spots. Fatty acids, for example, need carnitine to carry them to the heart and skeletal muscles. 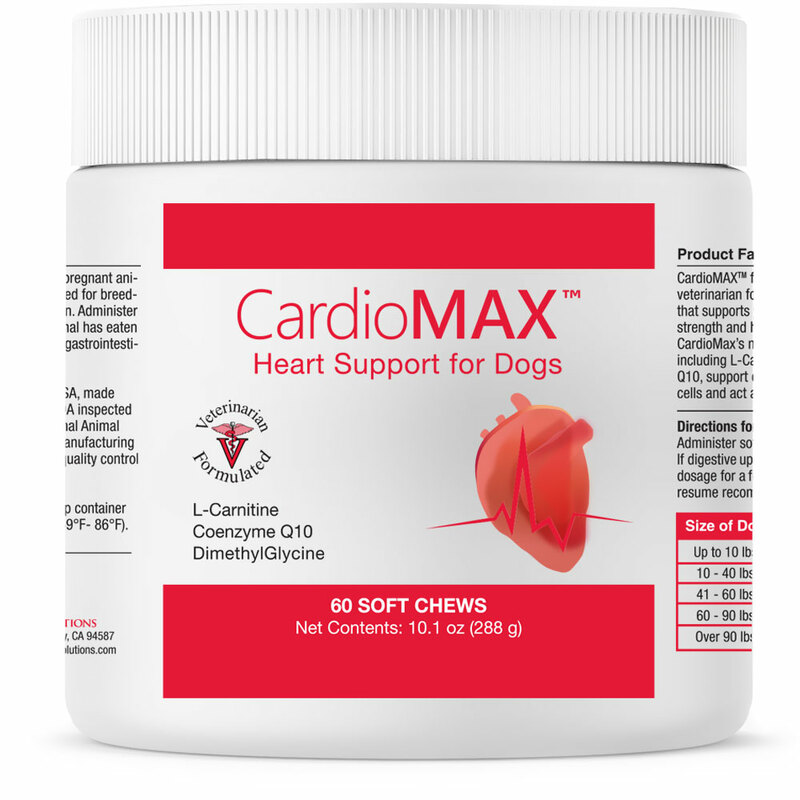 Lack of this nutrient causes your dog heart and muscle weakness, enlarged heart, and he won’t be able to exercise. You will find carnitine in softgels, powders, and doggie chews. When Is Too Much And When Is Enough? If your dog eats a formulation replete with all the nutrients he’ll need, then supplementation is unnecessary. If the dog got supplements, some would pass harmlessly from his body through urination. Others, though, can’t be eliminated such as Vitamins A, D, E, and K. These will harm the dog. Your vet will know if your dog needs supplementation at all and if his food is nutritionally balanced. Paige Jirsa- I work with Top10.Today, a shopping comparison site, where we strive to help consumers find the best quality and priced products.